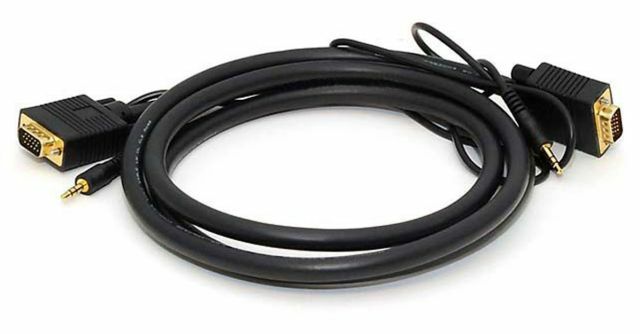 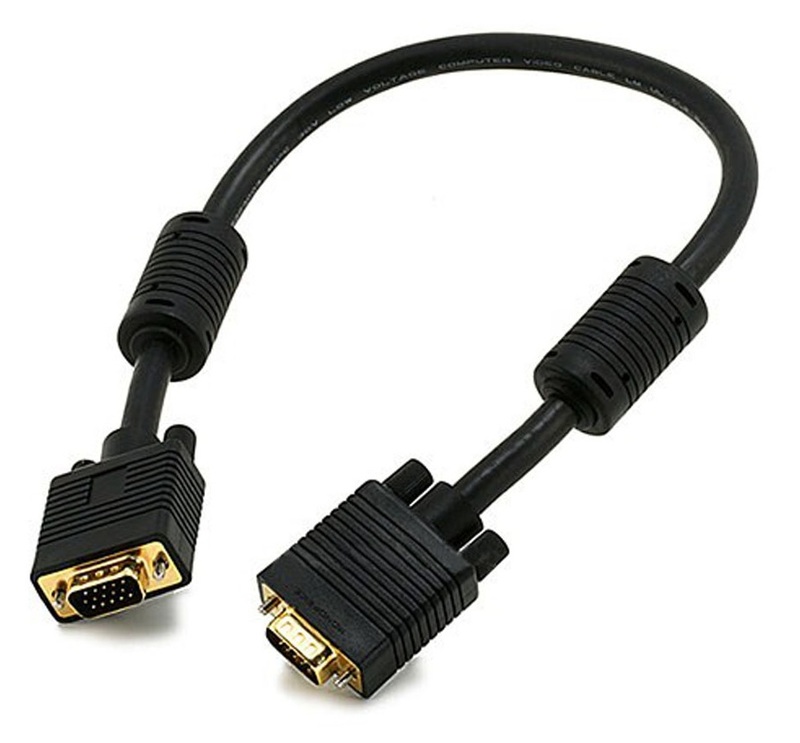 This 6ft (~2m) DVI to DVI Cable is used to connect a DVI Monitor to NUCs using a DVI PIGTAIL adapter. 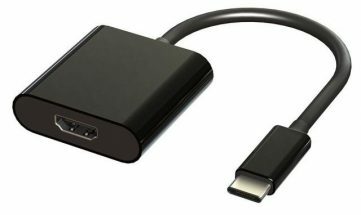 An HDMI to DVI adapter would be needed for the NUC5PGYH, NUC5PPYH, NUC5CPYH, NUC6CAYH, NUC6CAYS, NUC6i3SYK/H, NUC6i5SYK/H, NUC6i7KYK, NUC7i3BNK/H and NUC7i5BNK/H models to provide a DVI connection. 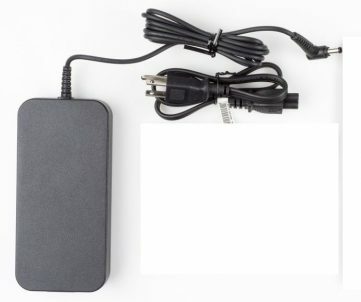 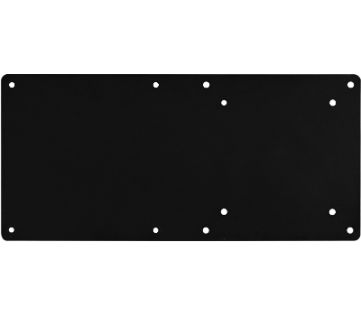 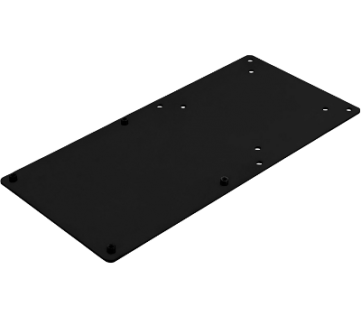 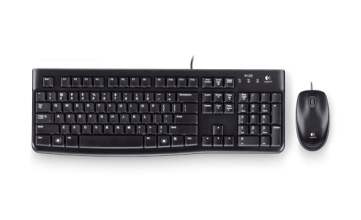 An mDP to DVI adapter would be needed for the NUC5i3RYK/H, NUC5i5RYK/H, NUC5i7RYH as well as the NUC6i3SYK/H, NUC6i5SYK/H and NUC6i7KYK models to provide a DVI connection. 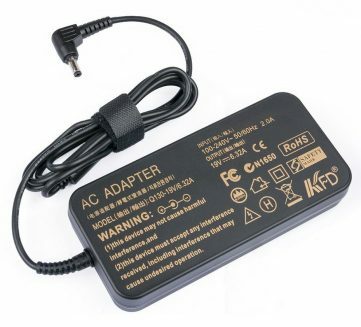 Optionally a Type-C to DVI adapter could be used with the NUC6i7KYK, NUC7i3BNK/H and NUC7i5BNK/H models to provide a DVI connection. 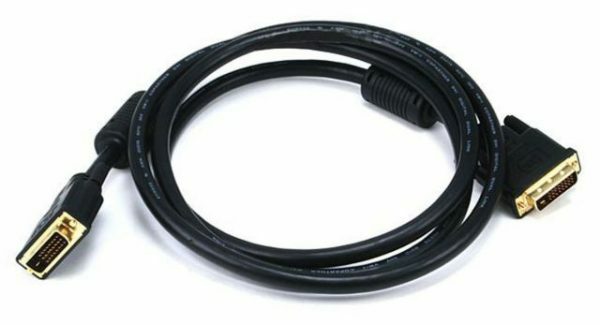 The other end of the cable would plug into the DVI connector of the monitor. 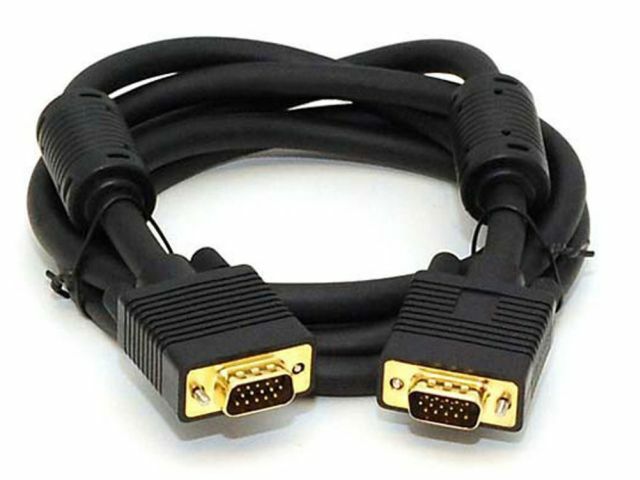 The connector pins are gold-plated for worry-free connection, and the cable has matched-length twisted pair wiring which meets or exceeds DVI specs only limited by the restrictions of the video controller or monitor.